Usually blocked drains can be cleared by rodding or high pressure drain jetting, but sometimes it is useful to be able to examine drains from the inside to identify the problem. 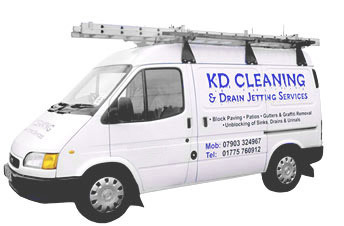 KD drain jetting can inspect pipework to determine any problems using CCTV equipment. Persistent or recurring blockages may be caused by a number of faults that cannot be seen without the use of such equipment. 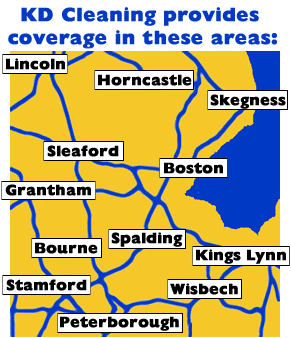 We can conduct a thorough investigation by doing a CCTV survey. This will discover if your drains are suffering with root ingress, joint displacement or a simple obstruction or other fault. CCTV surveys will locate and identify any problem and enable us to use the most suitable form of remedial work required to solve the problem. A DVD will be supplied with a report detailing any faults or defects that have been highlighted.